Ground delivery to your site. Welcome to Conexwest, a nationwide storage and shipping container supplier with fabrication and refurbishment services. We specialize in supplying, fabricating and modifying storage and shipping containers for various industries. 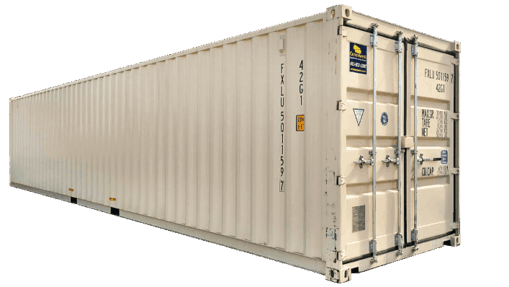 With container sizes ranging from 10 to 45 feet in length, there is a size available to accommodate nearly any project. 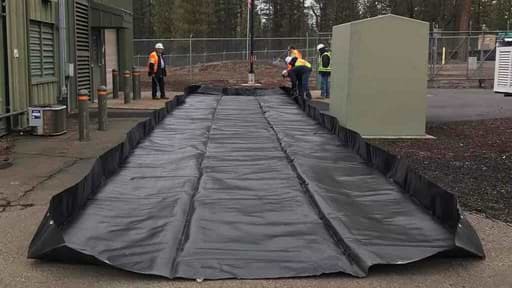 Through our groundbreaking and exhaustive fabrication process, we maintain the highest standards of production and quality assurance to ensure that each storage container is durable, secure and leak proof. 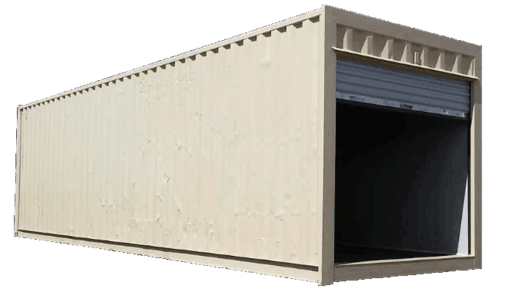 Whether you need shipping or storage containers on a regular basis or you are seeking a temporary rental unit, Conexwest aims to provide you with top-of-the-line new and used shipping and storage products at an affordable price. Ground delivery to your location. 5 and 10 year warranty. 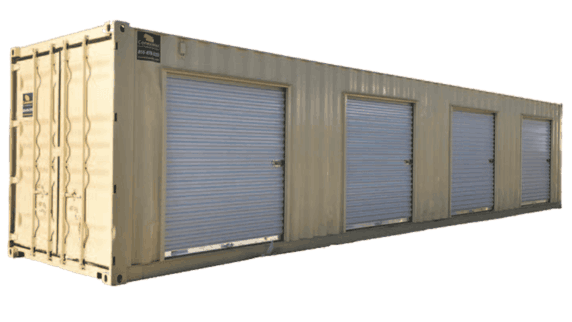 Conexwest provides businesses as well as everyday consumers with solutions to storage, shipping, temporary office needs, and more! 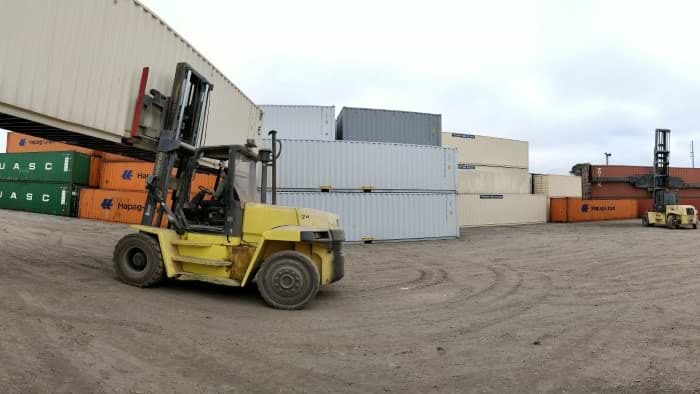 Whether you need products for small scale residential purposes or you represent a corporation for larger scale industrial projects, we have a diverse stock of container sizes to fit those needs and everything in between. With our on-site customization team, your vision becomes our creation. 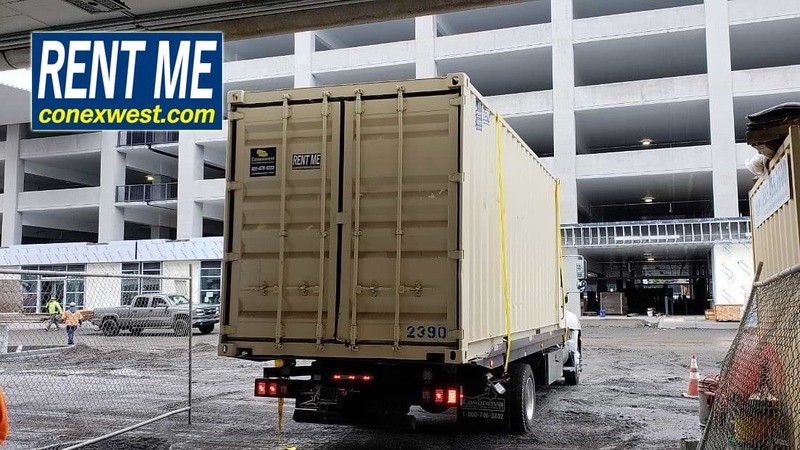 In most cases, we are able to deliver storage containers directly to your location, as soon as one business day after placing your order. 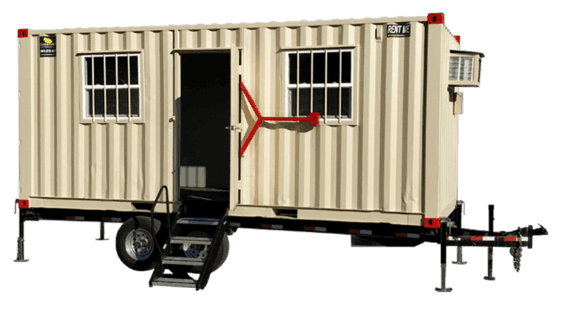 Conexwest's rental storage containers and portable offices are available throughout entire Bay Area and selected states across the nation. 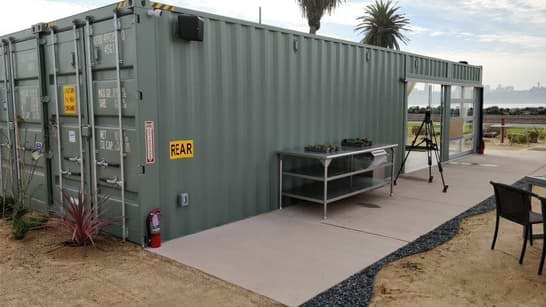 Conexwest's heavy-duty, water-tight, steel storage containers available for rent are designed and manufactured to withstand the inevitable encounters of private, commercial and industrial job sites. 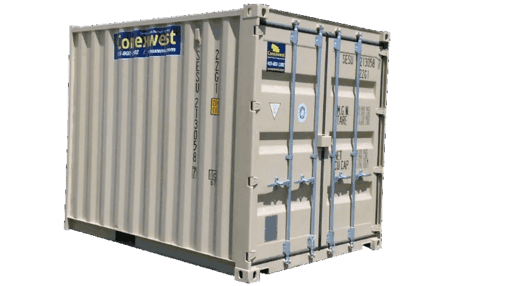 From commonly encountered elements, including rodents and pests to water, snow and rain, Conexwest's containers can be trusted to protect your valuable personal or professional belongings. Conexwest designs and fabricates specialty containers of all types. 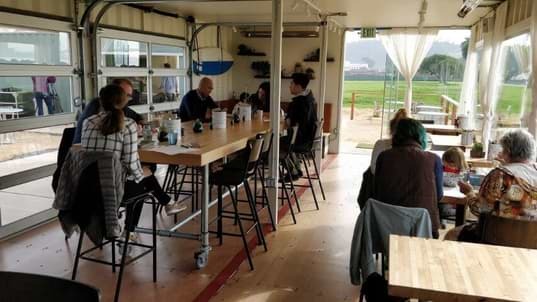 From habitable specialty containers with every possible home amenity, to the simple addition of shelving, work benches, and drawers- if you can imagine it, Conexwest can create it. 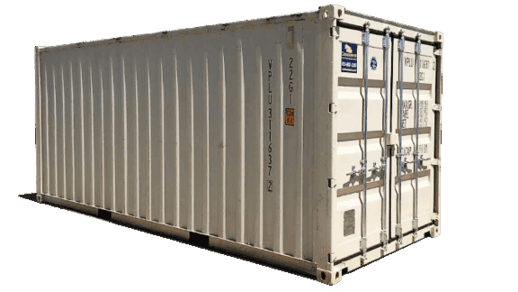 Simply provide us with your idea or design and Conexwest can turn your expectations of a specialty container into a reality. Disposal of old storage containers. Conexwest offers shipping container transportation, disposal and on-site modification services. From container repair -- rust and/or damage that leaves a container susceptible -- to modifications - to unwanted ISO shipping container disposal service, Conexwest's crew of carpenters, welders and electricians are available to complete the task(s) you require to make your container fully functional and secure. 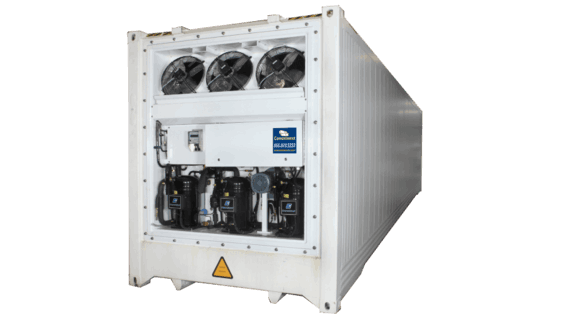 Onsite container modifications include, windows, doors, vents, lock boxes and more. From start to finish, Conexwest offers fast, affordable and first-rate service. 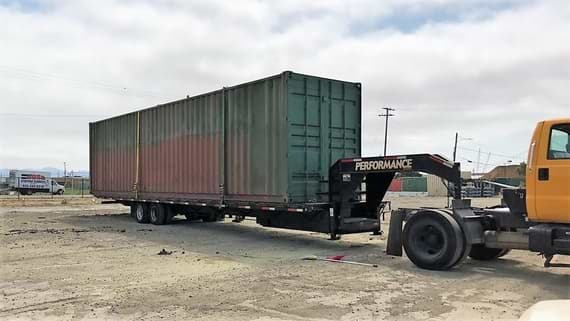 Whether it is for a mobile shipping container or a storage container requiring repairs, Conexwest is the solution to your damage, repair and modification needs. As all of the modification work is done in-house, our quality has no compromises. 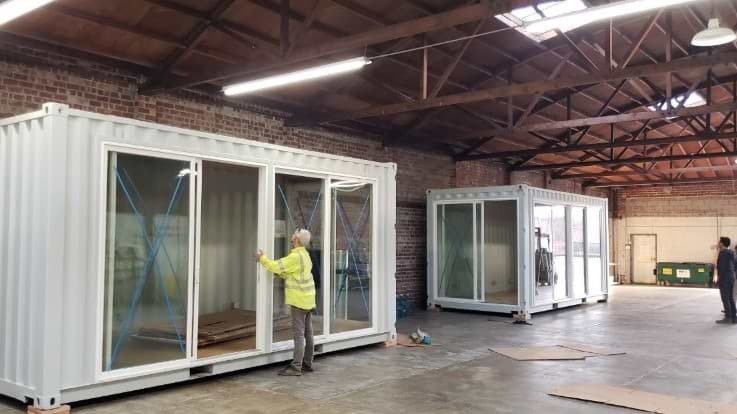 All container modifications have to pass quality control at each stage of work and the last step is right before delivery. 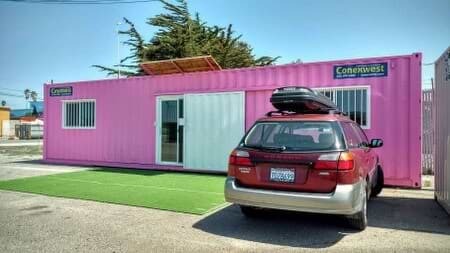 Check out our extensive gallery of modified shipping containers and see it yourself. 7 years building custom containers. 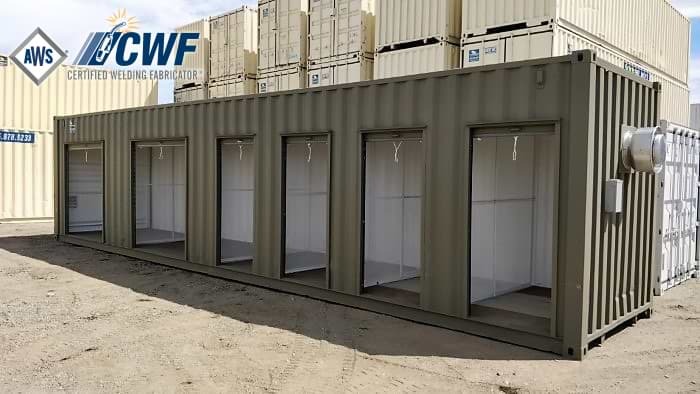 Conexwest is ground-breaking, large-scale supplier of standard and modified storage and shipping containers. 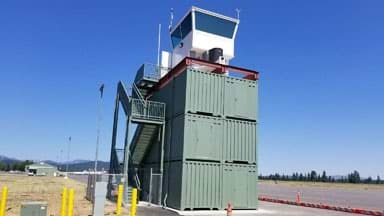 Based out of Northern California, Conexwest has a vast and varied inventory of both new and refurbished containers in an array of sizes. 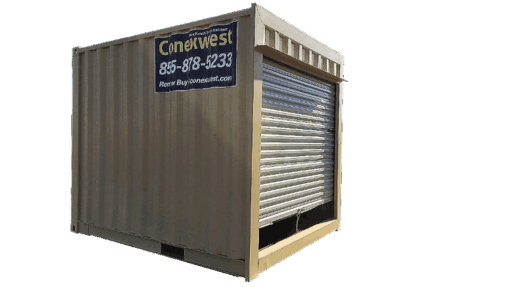 Conexwest's storage and shipping fleets are comprised of progressive containers, a large number of which were designed and constructed in Conexwest's very own fabrication facility. 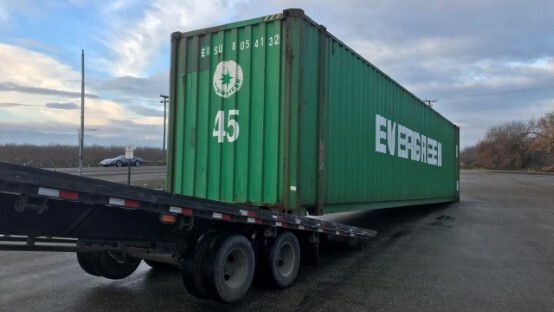 Our container deliverance capabilities thrusts us into a unique position, which allows us to provide our customers with the best containers and accessories, at the best price and at the right time. Conexwest uses a highly-developed, vertically-integrated business operating system that not only passes savings on to its customers, but enables Conexwest to maintain an industry-leading level of quality. Conexwest services 28+ states. Our services vary in each state, please include zip code with your inquiry. See map. Competitive price that suits every budget. We own largest nationwide shipping container inventory. You can choose container quality. 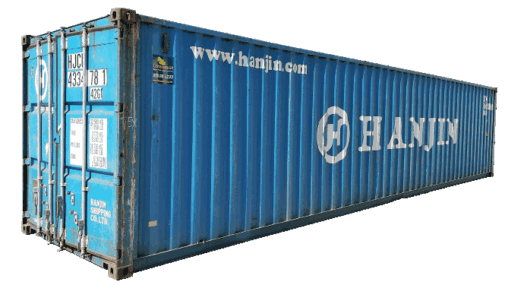 We will service and deliver your shipping container. We offer shortest lead time in the industry. We warranty all of our containers. Whether you are an individual with a limited budget or a multi-national conglomerate, Conexwest is here to help. Conexwest understands that our customers may need containers for different reasons. 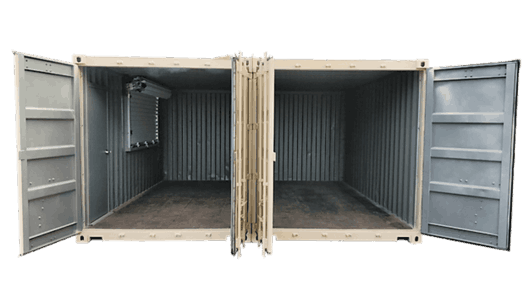 Whether you need a container for shipping or storage, we got you covered. We have a large selection of containers to cater for your needs. We offer general purpose, side opening, high cube, open top, flat rack, insulated and refrigerated containers for sale. Conexbuilder, online portal and augment reality. Design your container with our free online ConexBuilder tool. Send us exact location of your container with augment reality view. Manage all your bills and invoices with our customer portal. Reserve rentals online and more. All tools are available for your convenience. We recognize the need for urgency in this industry. Therefore, you will enjoy reliable and professional customer service. 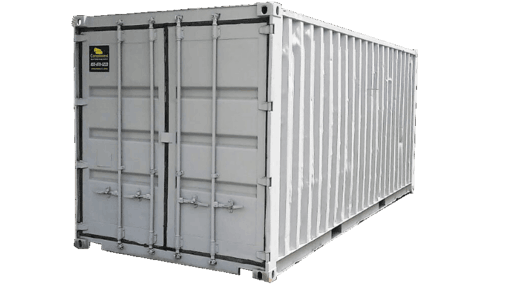 With us, you can get an instant quote on any type of container you need, whether you buying 20ft or 40ft shipping container we are always ready to serve you. We at Conexwest are very passionate about using our strength to grow every aspect of our business. We try to recognize areas that needs improvement, make necessary adjustments, and learn by measuring the outcomes. Our main goal is to ensure our customers maximum satisfaction while delivering unbeatable price, great quality, fast response rate. We love to make your experience with us comfortable. 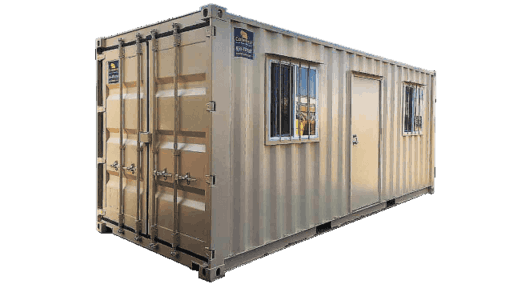 Hiring or buying a shipping container has never been easier. Simply complete the quick quote request form and get prices on a storage container right now. It's fast and easy!